Ineffective Communication: People stop talking or, if they are talking, they aren’t listening to one another. Intentionally, or unintentionally, couples begin speaking to each other in an abrasive, derogatory, or dismissive manner making their spouse feel unloved, devalued, or under-appreciated. Couples stop saying “thank you” or “please.” Couples scream and yell, saying things they often regret at a later point and end up doing irreparable harm to their marriage. The marriage becomes a battlefield where no one is really winning. This lack of communication is often the deeper issue that leads to infidelity, lack of physical intimacy and other problems that tend to be “deal breakers” for one or both spouses. Finances/Money: Generally speaking, it isn’t the lack of money itself that leads to divorce but rather the lack of agreement on how to spend marital money. While it would be nice to have as much money as Donald Trump, money does not create a lasting marriage (see Mr. Trump!). No matter your economic status, marital discord over finances can cause stress, anger, resentment, distrust, and attempts by one or both spouses to take control of family finances. Financial problems do not often cause an abrupt end to a marriage, but over time finances can pull apart even the most steadfast couples. Change in Priorities: After a couple swears to love, honor, and cherish one another in their marriage vows, over time we often see one or both spouses start to prioritize other roles ahead of their role as a spouse to their partner. For example, often a spouse will put his or her role as “employee” or “business owner” first, working 18-hour days, taking work-related calls at the family dinner table, missing important family events for insignificant work-related tasks, and etc. It is also not uncommon for a couple, once they’ve had children, to put their entire focus on their children and neglect to continue to work on their marriage. Unfortunately, marriage is not like fairy tales where true love solves all problems. When a spouse continues to move down the priority list, a marriage is in trouble. 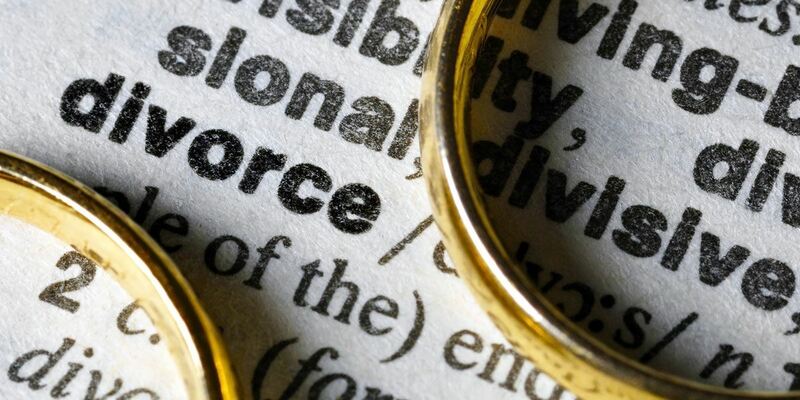 At Dozier Miller Law Group, we have 9 experienced family law attorneys in Charlotte, NC. If you find yourself facing a family law matter, it is recommended that you contact an experienced family law attorney who can advise and counsel you.